Xiaomi has today launched the Mi Compact Bluetooth Speaker 2 in India at just Rs. 799. The new Bluetooth speaker from Xiaomi is quite portable, and features powerful neodymium drivers which Xiaomi claims deliver superior clarity and better response. The new device also comes with a built-in microphone which allows users to take incoming calls. The Mi Compact Bluetooth Speaker 2 connects over Bluetooth 4.2 with a range of 10 meters and has an audio frequency range of 200Hz to 18000Hz. The device features a 480mAh Lithium-ion battery which is claimed to provide 6 hours of continuous playback time if the volume is set at 80%. The Mi Compact Bluetooth Speaker 2 has an impedance of 4 Ohm and supports the A2DP, AVRCP and SPP profiles for music streaming over Bluetooth. 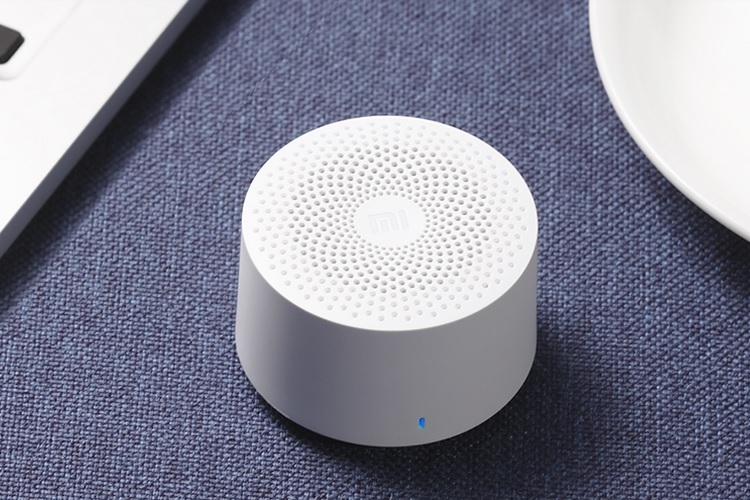 The device features a single multi-functional button which can be used to power on/off the speaker, connect to a device, accept/reject phone calls, control music playback, etc. 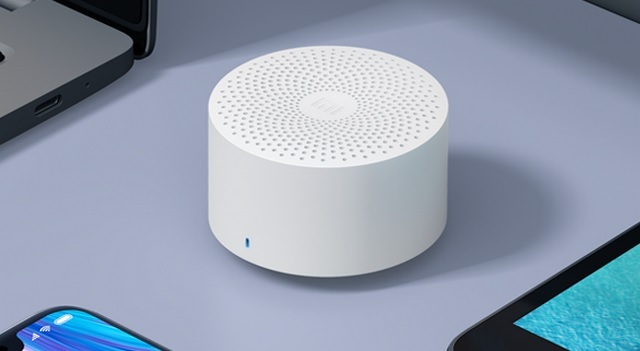 Xiaomi claims that the new Bluetooth speaker features a ‘scientifically designed parametric speaker mesh cover’ which not only gives it a unique design, but also allows the sound to be piped out without any interruptions. The Mi Compact Bluetooth Speaker 2 is available at Rs. 799 from the official Xiaomi online store, Amazon and Flipkart. The Xiaomi Mi Compact Bluetooth Speaker 2 is a smaller and more affordable alternative to the Mi Pocket Speaker 2 which was launched in June at Rs. 1,499, although it had a larger battery and higher frequency range. Buyers who purchase the Mi Compact Bluetooth Speaker 2 from Amazon can avail a cashback of Rs. 50 the purchase is made using BHIM UPI or RuPay cards.